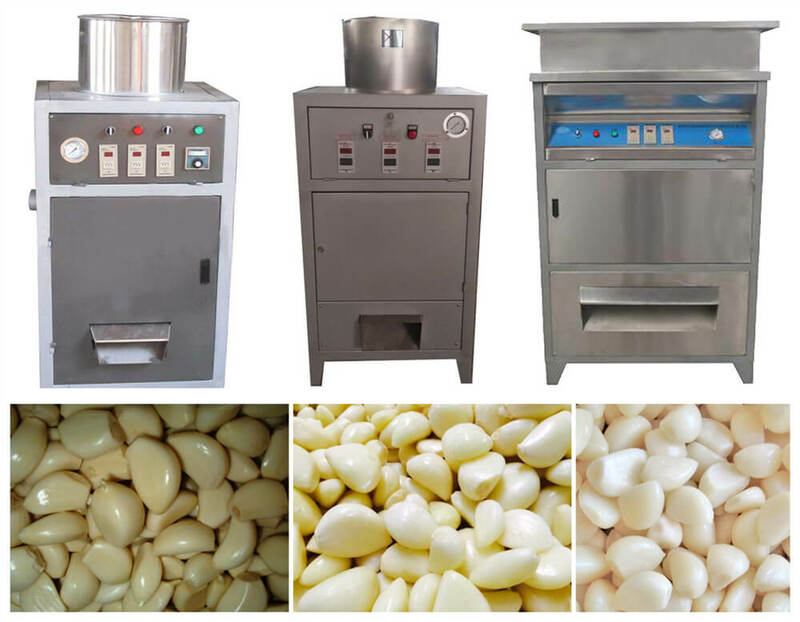 Adopting a pneumatic principle, Amisy garlic peeling machine/garlic peeler machine is designed to peel the garlic cloves without water. 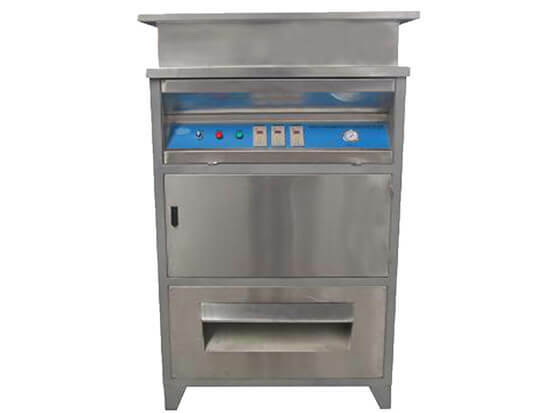 The peeling rate of the machine can reach 95% and there is no damage to the garlic cloves. How to Preserve The Freshness of The Peeled Garlic? Pick out the unqualified garlic; put the good garlic into an air-tight glass jar; fill the jar with olive oil to cover all the garlic; seal the jar tightly; place the jar into a refrigerator. Garlic is regarded as one of the most popular condiments in many countries, which can produce an amazing taste when added to the food. Apart from its great value in the kitchen, there is another reason why people like garlic so much-the medical value of garlic. It can help in treating cancers, controlling the high blood pressure, curing ear infections, increasing antioxidant levels, flushing out the toxins from the body, healing skin affections, wounds, and bruises etc. For the sake of your health, you are suggested to eat garlic from time to time.